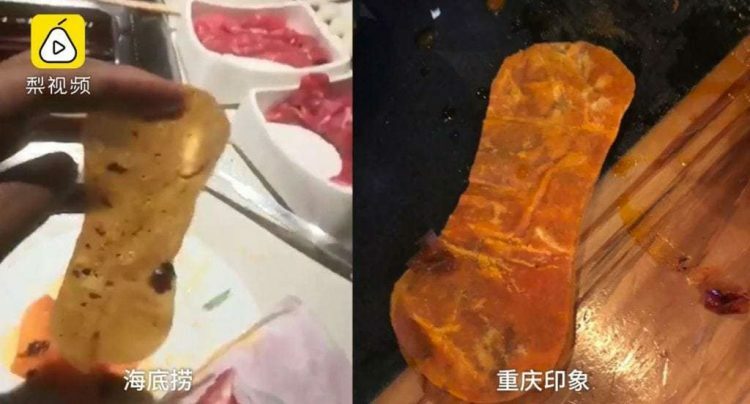 After arguing with the manager of the hotpot restaurant, Ni allegedly lowered her demands to 500,000 yuan, but she was refused again. According to the Southern Metropolis Daily, the woman left Haidilao empty-handed, only to come back the next day with a companion, demanding that she receive compensation. This time, during her argument with the restaurant staff, Ni and her companion started damaging the furniture, at which point the police were called. 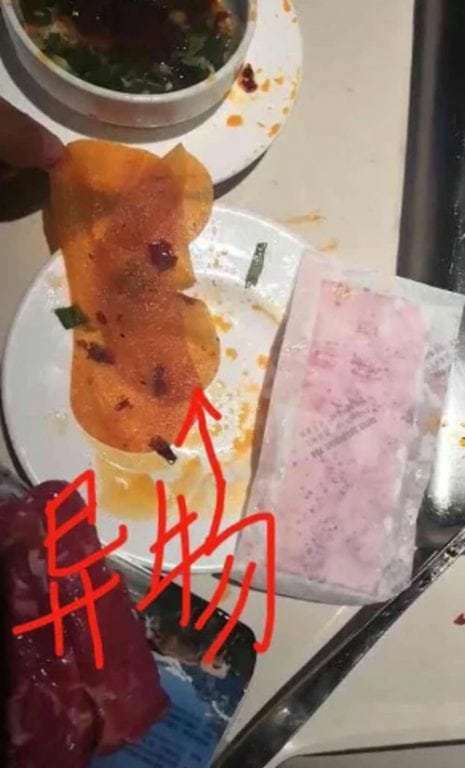 In the end, the Haidilao restaurant decided to refund Ni 800 yuan for her trouble, and that was supposed to be the end of it, only the next day, police received a call from another Shenzen restaurant about a woman who was asking an outrageous compensation after allegedly finding a sanitary pad at the bottom of her hotpot. The woman turned out to be Ni. What are the odds of someone finding sanitary pads in a meal, at two restaurants, two days in a row? Not very high, right? Either sanitary pads are becoming a staple of Chinese cuisine, or something about Ni’s claims smells fishy. Anyway, just as in the Haidilao case, the woman asked for a sizeable compensation in order to keep her mouth shut about the discovery, but was again refused. Confronted by police about the bizarre coincidence she found herself at the center of, Ni insisted that she is doing a public service. “I do not want any big compensation, I only want the truth,” the woman said, adding that the 1 million yuan compensation she originally demanded from Haidilao came “in the heat of the moment”. Police are still investigating, but I think the woman’s intentions are about as obvious as they can be.